Brevet Colonel ‘Sir’ Anthony Arthur Weldon CVO DSO (4th Leinster Regiment) dies at home at age 54. He is the 6th Baronet, has been mentioned in dispatches and is the former Vice-Chamberlain to the Lord Lieutenant of Ireland. He served in the South Africa War where he was awarded the Distinguished Service Order. Chaplain the Reverend Arthur Morrell Pratt (attached South Staffordshire Regiment) is killed in action at age 42. He is the incumbent of St Giles, Willenhall Stafford. The Reverend Alexander Urquhart (YMCA) dies on service at age 52. Lieutenant Harold Keith Sykes (General List attached Royal Flying Corps) dies of injuries at age 25 received six days ago in a flying accident. He has two brothers who will also be killed in the Great War, the first in April 1917 the second in October 1918. Second Lieutenant Fairlie Russell Martin (Scots Fusiliers attached Royal Flying Corps) is killed in action at age 18. He is the son of Paymaster Rear Admiral W E R Martin CMG. 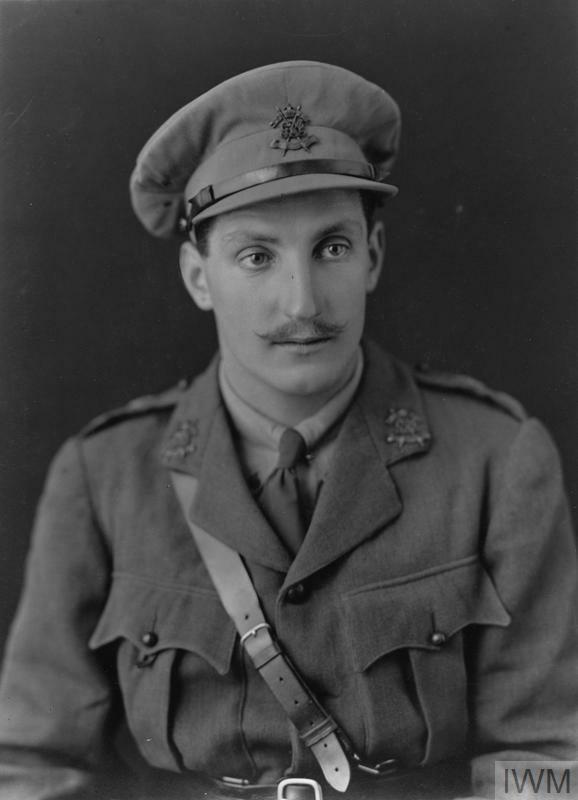 Second Lieutenant Lawrence Cave Blencowe (Liverpool Regiment) is killed at age 29. His brother was killed last October and they are sons of the Reverend Charles Edward Blencowe Rctor of Marston St Lawrence. Driver Eric Charles Snowball (Australian Army Service Corps) is killed at age 24. His brother died of wounds last September. Gunner George Trussler (Royal Garrison Artillery) is killed at age 32. His brother was killed in September 1914.